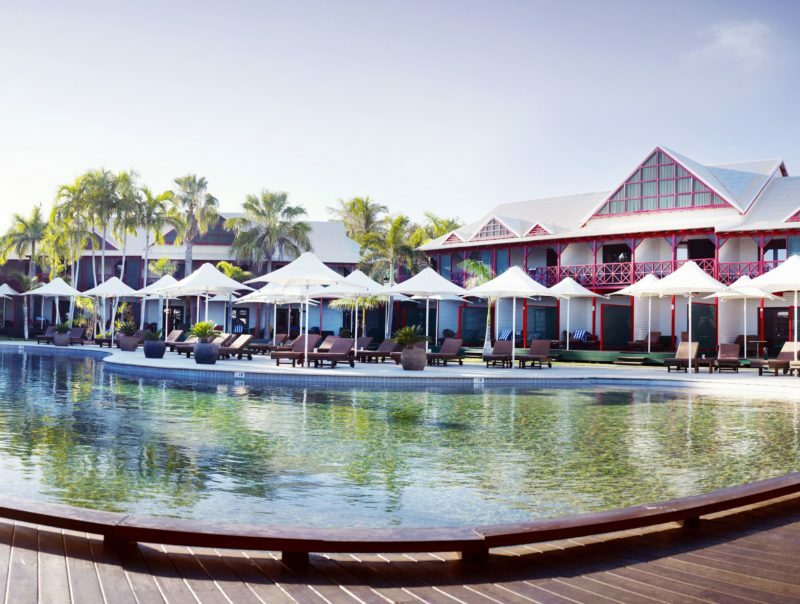 The award-winning Cable Beach Club Resort and Spa is the only resort overlooking Broome’s iconic Cable Beach. 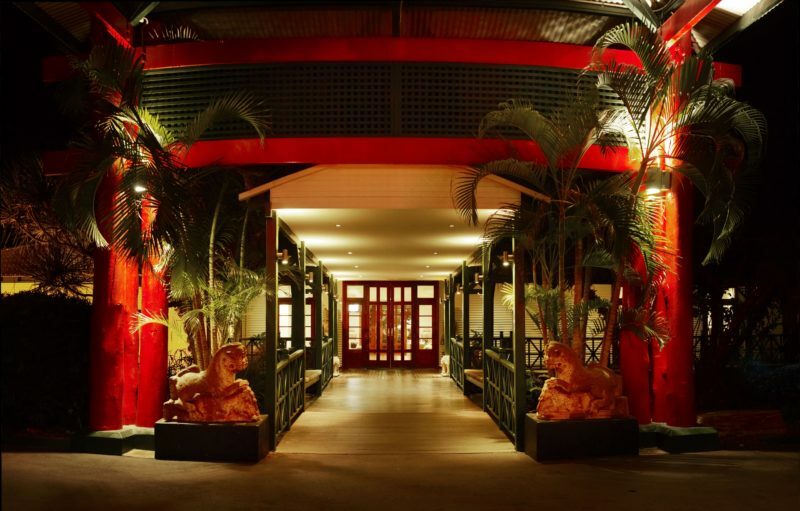 Set against the backdrop of the Kimberley outback, the resort offers 225 rooms styled to reflect the Asian and colonial cultures which shape the identity of Broome. 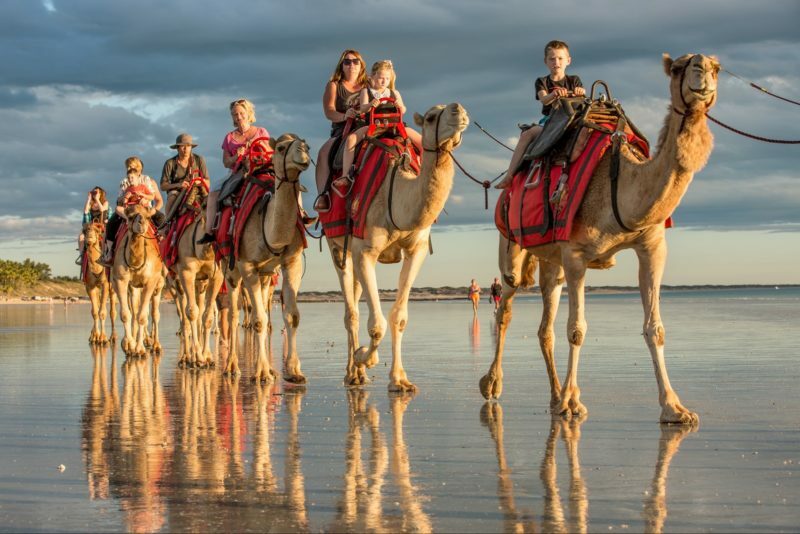 Cable Beach Club invites you to indulge in an exclusive romantic retreat or the ultimate family holiday. Couples will enjoy the adults only Ocean Pool, Chahoya Spa by LÓccitane, yoga and meditation deck or the culinary excellence of their four restaurants. While families will have hours of fun at the Family Pool, water playground, mini golf and tennis courts. Create special moments, the Cable Beach Club way. 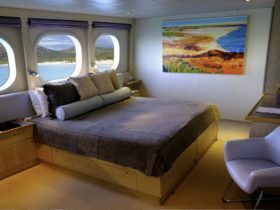 For pure indulgence the resort’s three Suites are design masterpieces. Named after renowned artists they feature original artworks complimented by exotic antiques and artefacts. Featuring garden and ocean views from expansive private balconies, the Suites include butler service. Complimentary canapés are served each afternoon. Perfect for couples, the Studios are the resort’s hotel style accommodation located in the resort’s two storey wings. 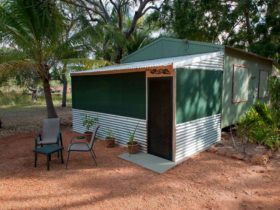 All Studios feature corrugated iron walls, polished jarrah wood floors and a private veranda. 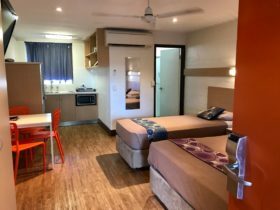 Studios are available in Garden View, Pool View, Pool Terrace and Ocean Side. 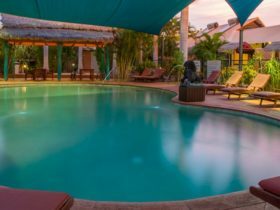 Styled on the old pearling master’s quarters, the resort’s classic Broome style bungalows feature polished Jarrah wood floors, corrugated iron walls and an enclosed veranda. 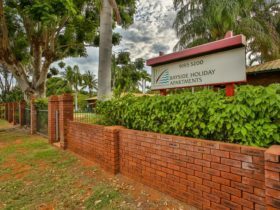 Set in beautifully landscaped gardens the bungalows are free standing to ensure your total privacy. 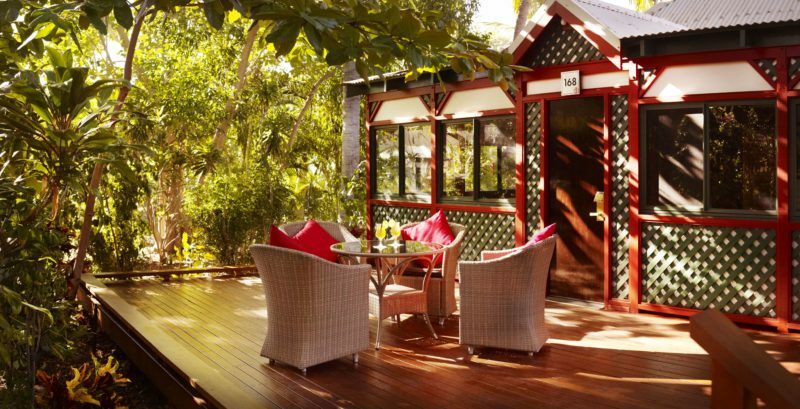 Ideal for couples or families, the bungalows are fully renovated and fully air-conditioned. Bungalows available in Classic (sleeps four people), Pearlers (sleeps five people), Spa Superior (sleeps four people) and Spa Deluxe (sleeps seven people). 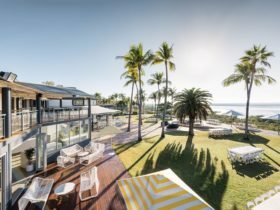 These spacious villas are luxuriously furnished in true Cable Beach Club Resort and Spa style with their own private courtyard, outdoor spa and decking area. Ideal for couples, the villas provide the setting for a truly romantic escape only a stone’s throw away from the resort’s leisure and dining facilities. Villas include full butler service and are adults-only. Subject to season and availability.